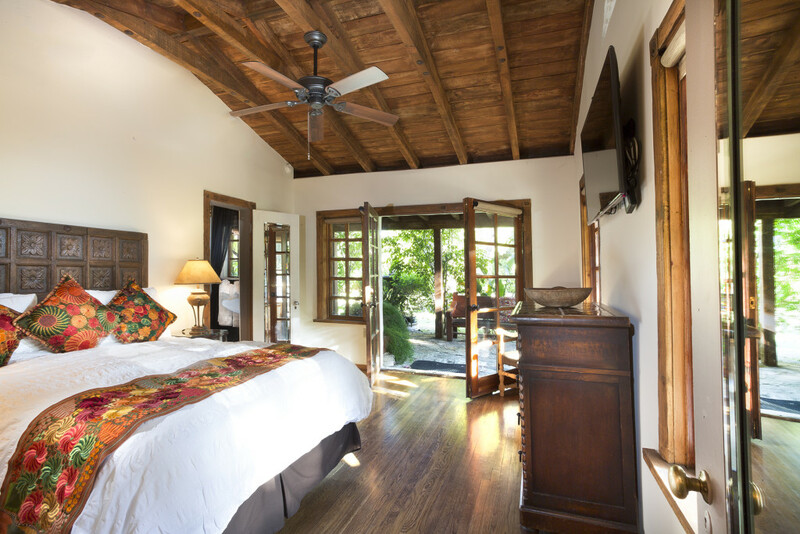 Casita Garden is a large Spanish-style room with a recently renovated bathroom with large walk-in shower. Cotton robes, wifi and Apple TV. This beautiful room has a queen size bed with a imported comforter and high thread count sheets. Sleeps 2. The room includes a small refrigerator and coffee maker. The large covered patio is surrounded by lush gardens with majestic views of the famous Palm Springs mountains. 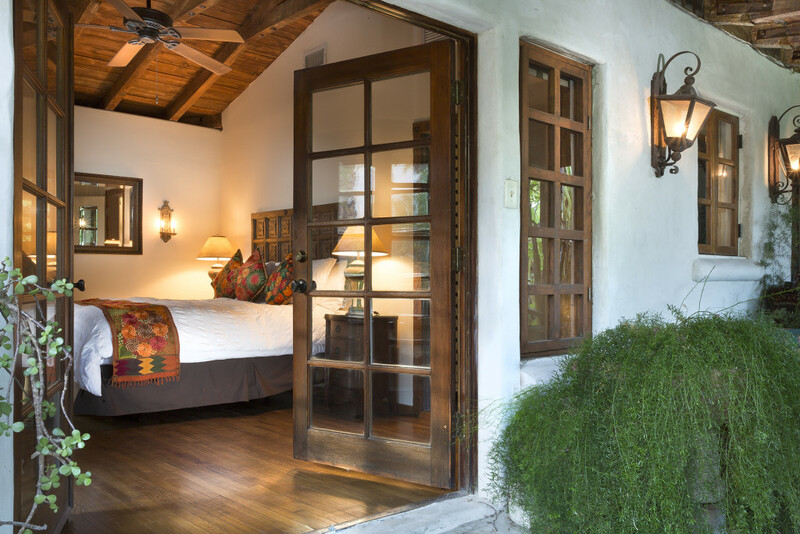 The warm saltwater pool is within a few steps from this room. 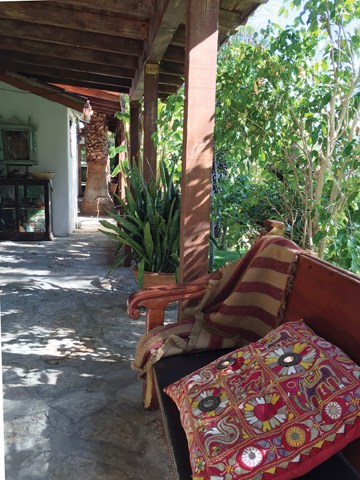 For inquiries about casita rentals, please call (760) 272-0161.